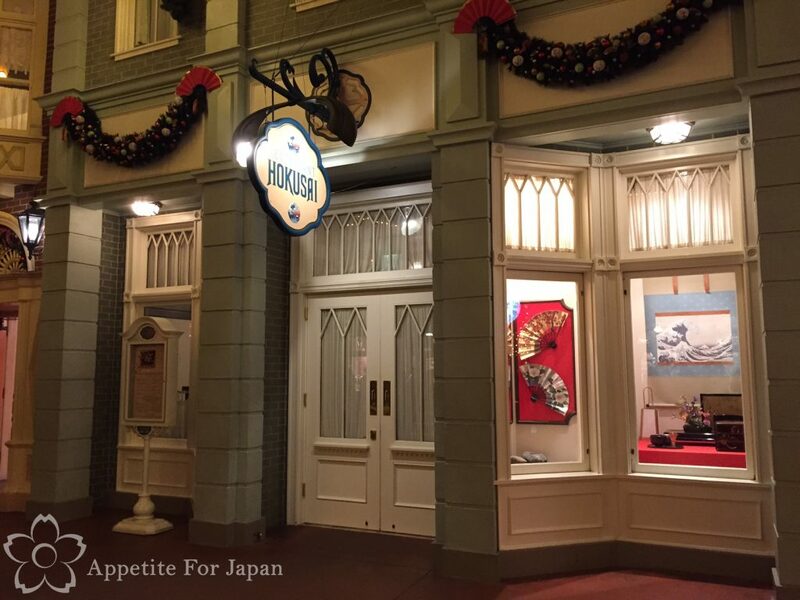 Restaurant Hokusai is one of six table service restaurants at Tokyo Disneyland. It took us a long time to get around to trying Hokusai because the idea of eating at a Japanese themed restaurant in, well, Japan, didn’t really excite us. 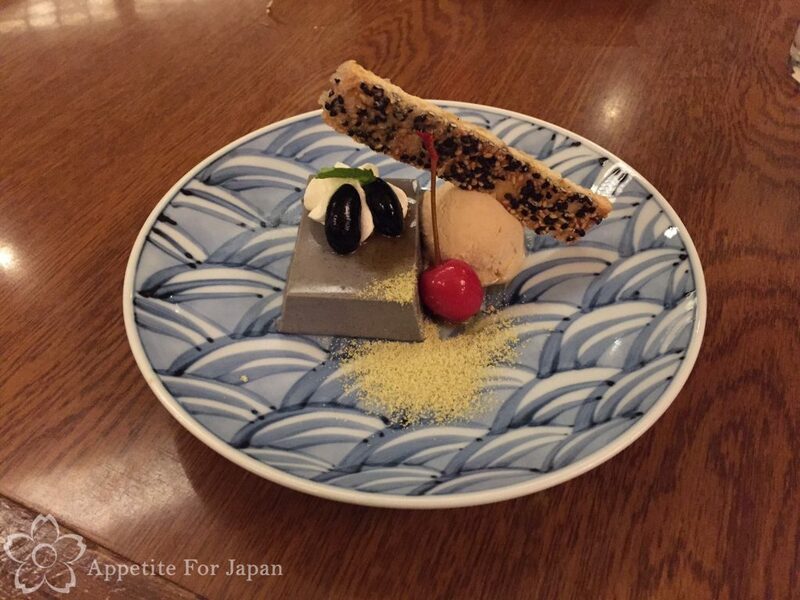 When we finally gave it a shot, we discovered that it’s one of the best restaurants at Tokyo Disneyland. One of the reasons that we gave in and decided to eat at Hokusai was that we were staying at the Hilton Tokyo Bay hotel, which meant that unlike when we stay at DisneySea Hotel MiraCosta, we didn’t have the option of reserving tables at the Tokyo Disney Resort restaurants way in advance. 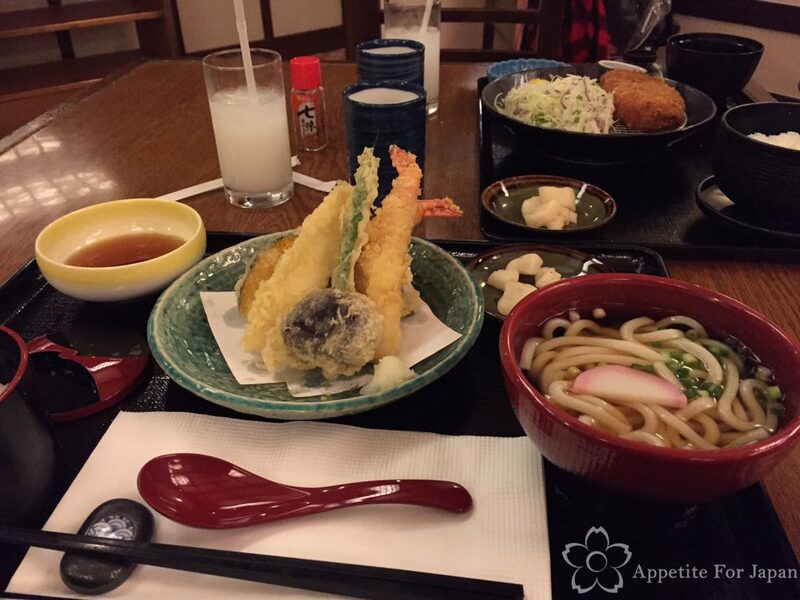 It was dinner time and Hokusai didn’t have a particularly long queue, so a combination of convenience and hunger convinced us to try it – and we were very pleasantly surprised! 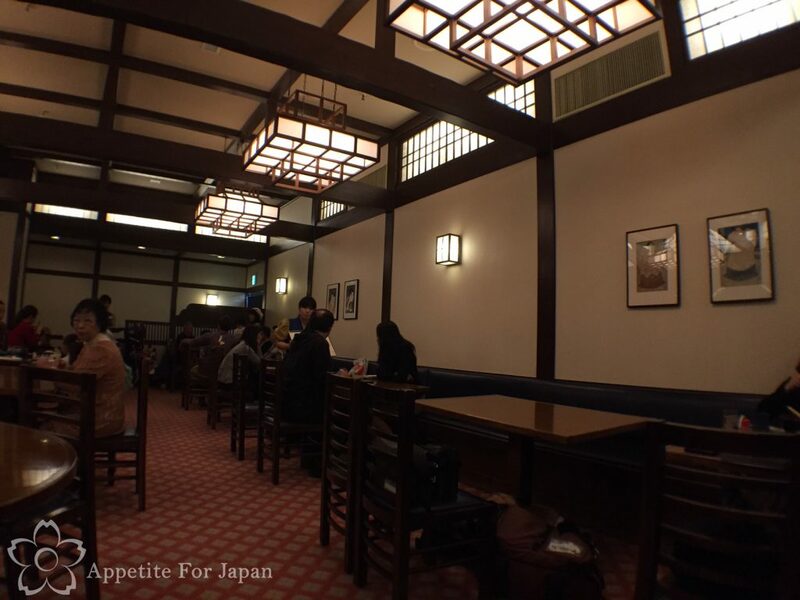 Don’t be phased by the empty tables in the above photo; most table service restaurants at Tokyo Disney Resort keep around half of the tables empty at all times, even if (or maybe because) this means making people to queue outside. The Kawaii Monster Cafe in Harajuku does this too. Being part of Tokyo Disneyland, Restaurant Hokusai felt very ‘real’. Okay, maybe it felt like a real Japanese restaurant because it is in fact a Japanese restaurant in Japan… but as far as I’m concerned, it’s a Japanese themed restaurant, because it’s Disneyland. Above: I ordered the tempura set for 1,830 Yen, which was every bit as good as it looked. 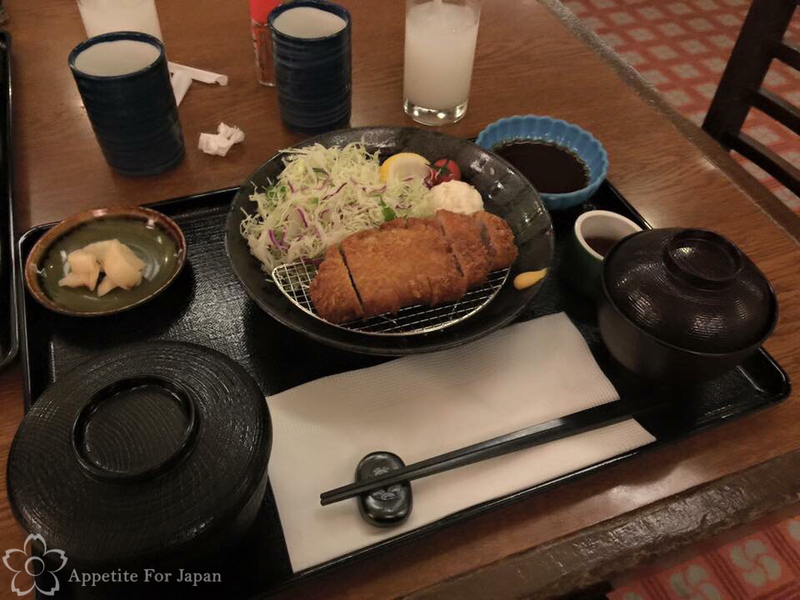 Above: My partner ordered the pork cutlet set, also 1,830 Yen, and he thoroughly enjoyed it. Above: I believe my dessert was a seasonal special. It was both nicely presented and pretty tasty. 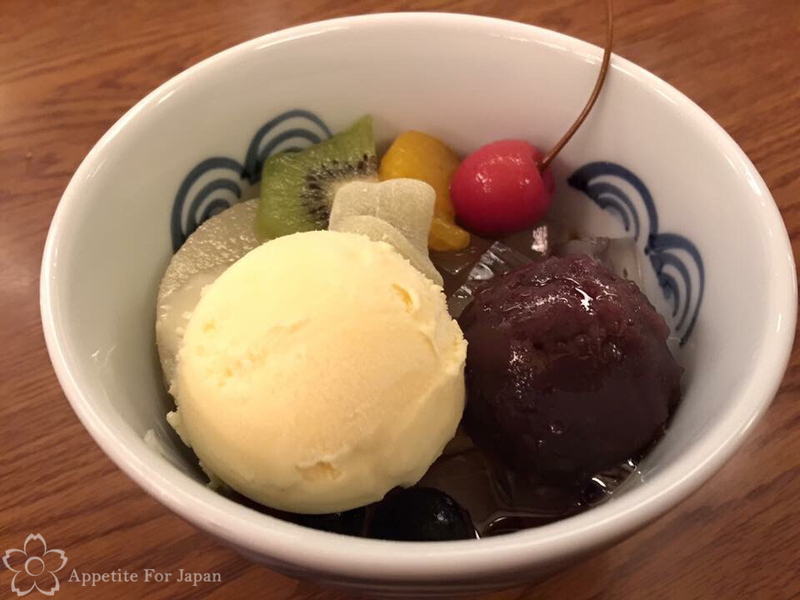 Above: My partner had anmitsu with ice-cream for dessert. 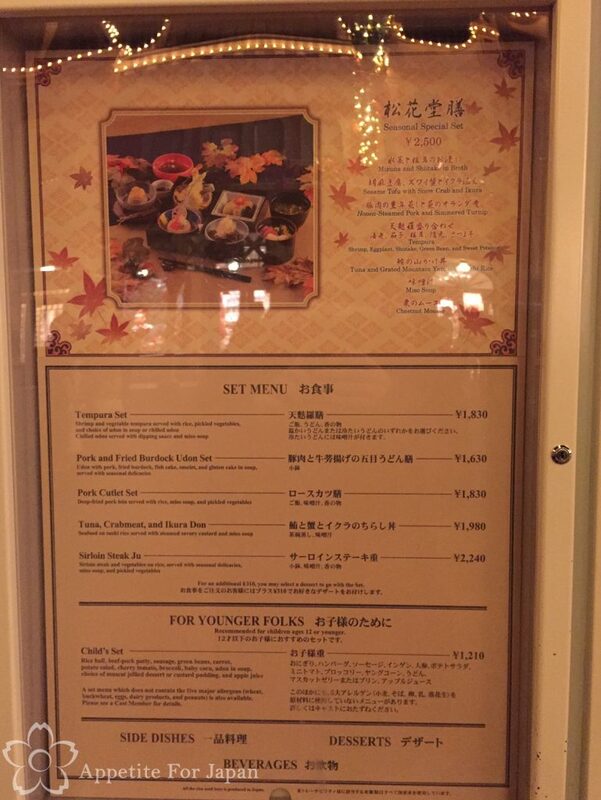 Above: The Tokyo Disneyland Restaurant Hokusai menu. Note that the menus do change with the seasons, but this will still give you an idea of what they serve. 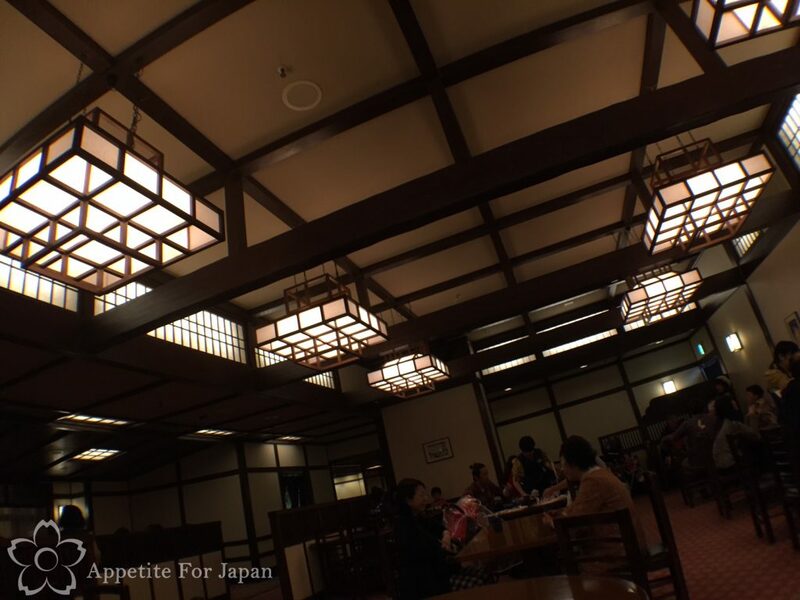 This is one of the easiest restaurants to find at Tokyo Disneyland. It’s located in World Bazaar, just on the right as you’re walking through the covered section toward the main area of the park. If you’re at Tokyo Disneyland and you’re looking for a decent Japanese meal at a table service restaurant within the 1,500 to 2,500 Yen range (per person), then I would absolutely recommend Hokusai. 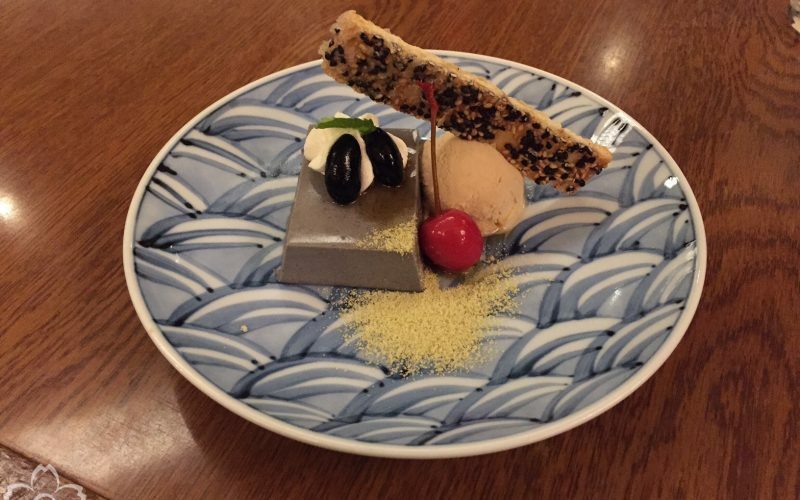 You won’t find any Disney characters at Hokusai, and nor will you find Mickey shaped food of any kind, but it’s surprisingly good and we will definitely eat there again. Next up we’ll look at Restaurant Sakura, which is a similar restaurant next door at Tokyo DisneySea.